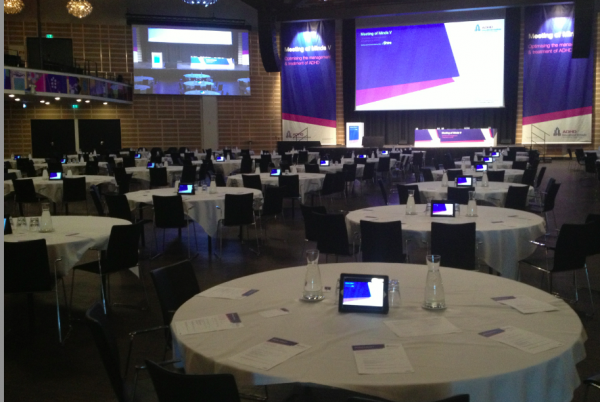 A pharmaceutical event was webcasted live and on-demand by Klewel from the Tivoli Congress Centre in Copenhagen last month. 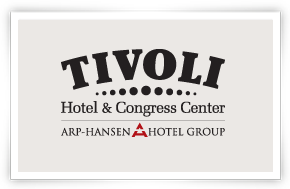 Tivoli Congress Hall is Copenhagen’s newest congress hall with space for up to 2,500 guests. The hall is multi-functional and can be used for AGMs, meetings, exhibitions, functions, fashion shows and the like. Flexibility is the key word and their Event Managers are on hand to help you tailor your own unique event. The topic discussed was about ADHD. ADHD means Attention deficit hyperactivity disorder. For instance, children with ADHD find it more difficult to focus and to complete their schoolwork. A public congress Klewel webcasted in this domain was No Mind Left Behind in Glasgow in 2011. It featured 51 of the world’s leading experts and focused on autism, ADHD and other early onset neurodevelopmental disorders. More than 800 delegates attended the two-day event but their reach is limitless – thanks to the launch of the Virtual Conference. The online resource, created by Swiss IT company Klewel, provides access to all the sessions and includes audio, video and slides. Simply click here to take a journey through the conference, and listen and learn in your own time. Triskel platform was used to webcast this conference in the domain of pharmaceutics. The conference was streamed live with Klewel and accessible from desktop, tablets and smart phones. 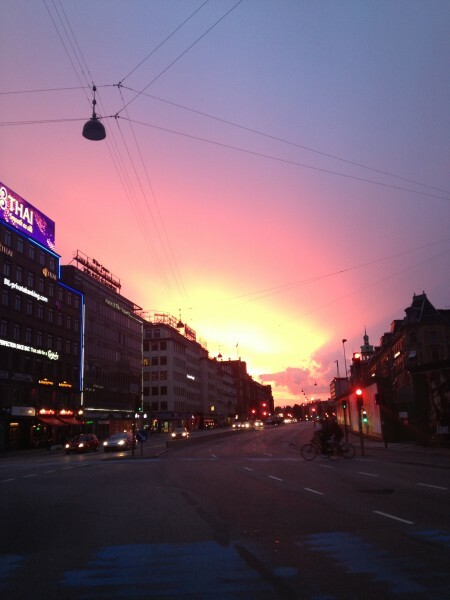 The content is private and restricted to a close community. Should you want to webcast your upcoming event with Klewel, do not hesitate to contact us.